I was receiving a notification saying “Message not sent, Touch to review the message and try again”, when you touch the notification it will just open the message application that’s all. 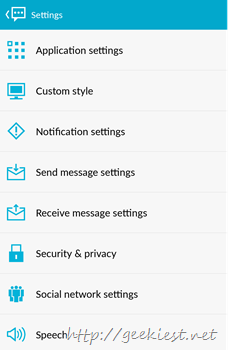 If you remove the notification it will come again when you open the messaging app. 6. Delete the messages on the UNDELIVERED tab by just clicking the Bin icon the top right corner. 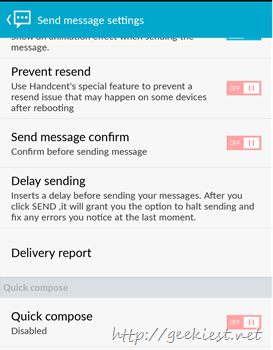 That’s all, you may uninstall the Handcent SMS application or change the default SMS application from the settings if you want. Just reboot your phone and confirm it worked .